MCC helps to support the work of Help the Afghan Children (HTAC), an organization dedicated to improving the lives of children in Afghanistan and helping them become educated, healthy, productive citizens. For more than 30 years, Afghan children have been the innocent victims of violence, conflict and terror. Sixty to seventy percent of Afghan children who are exposed to violence suffer severe emotional trauma that not only affect their learning, but also their ability to develop emotional awareness, empathy, self-esteem and basic problem solving skills. Left unchecked, many of these children, especially boys, will grow up believing that violence is the only solution to coping and as a result, many become vulnerable to extremist viewpoints. 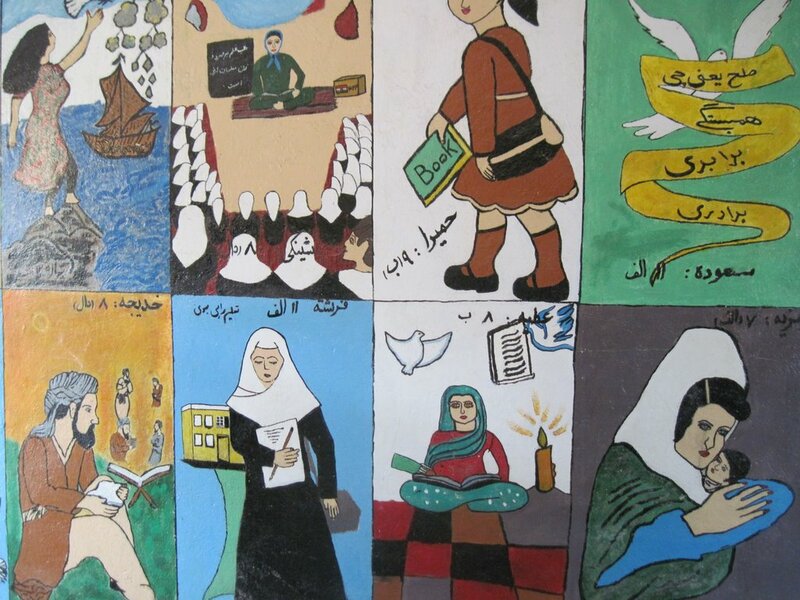 HTAC believes that the best way to address the root causes of violence is to educate a new generation of Afghans who will embrace the principles of peace and work to break this vicious cycle. HTAC’s Peace Education Program has several key objectives: 1) providing tools to help children better cope with emotional trauma; 2) teaching children the basic concepts of peaceful everyday living, including non-violent conflict resolution; 3) training teachers to role model peace education concepts in the classroom; 4) involving children in activities where they can apply peace principles learned in class; and 5) working with parents to support peace education principles in the home. More information about HTAC can be found at: helptheafghanchildren.org.